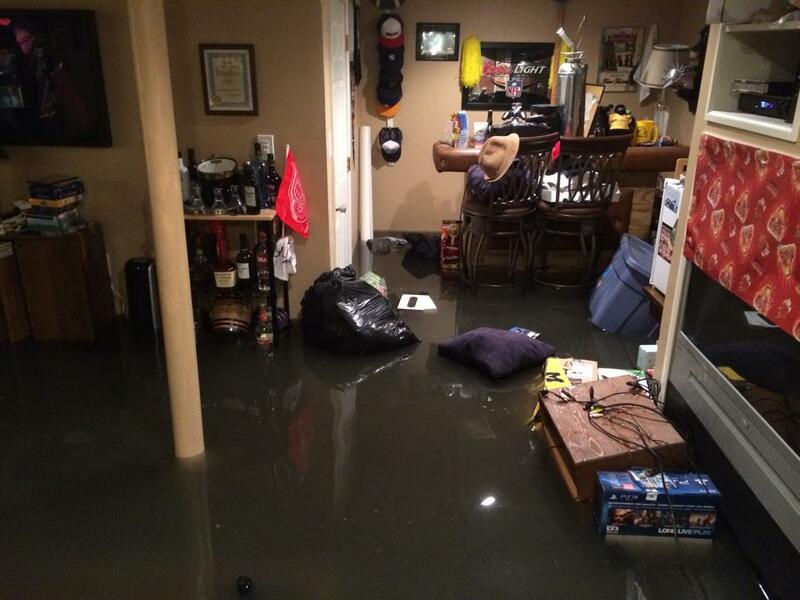 What’s more annoying than the flooding basement? 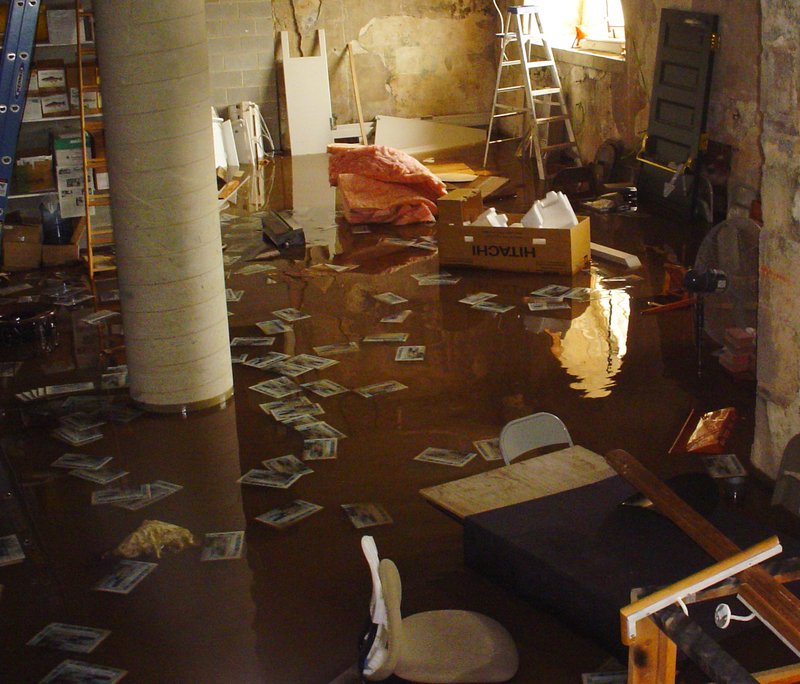 It can be a disaster when you will find that your furniture in the basement mess and ruin. 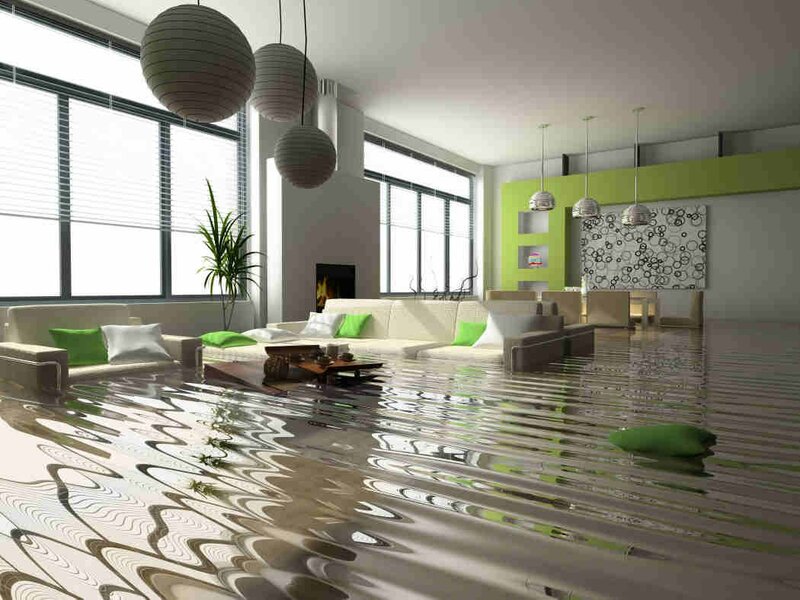 Therefore, you need to be careful and pay more attention to this problem. 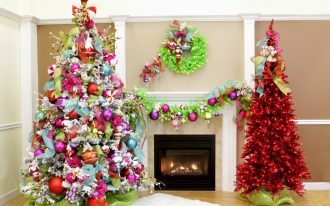 But, it is better for you to do some preventions in order to make this annoying thing would not happen to you anymore. 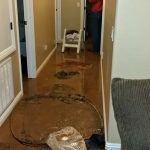 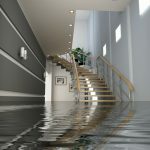 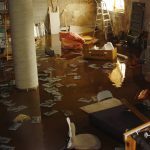 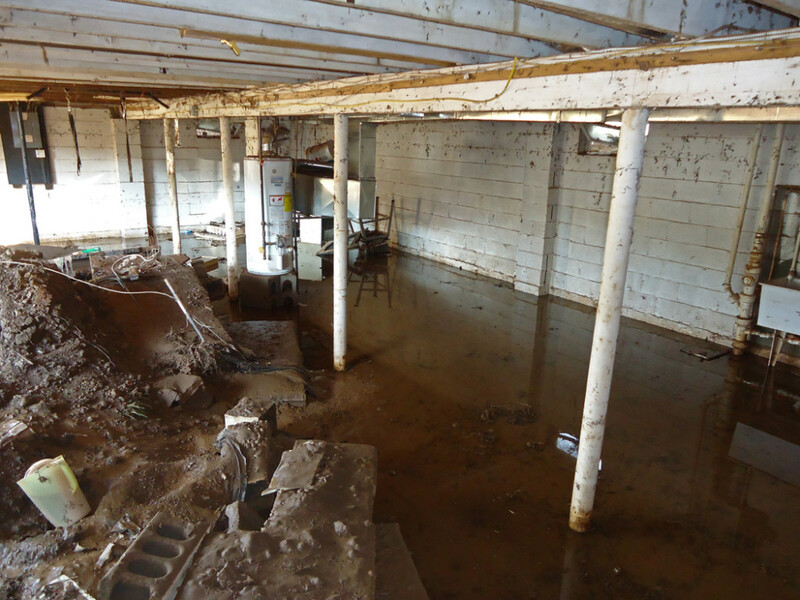 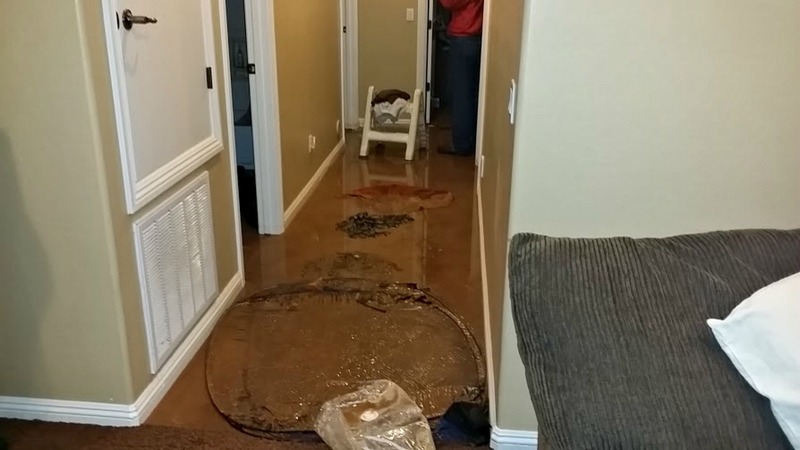 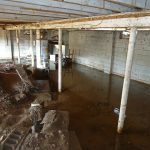 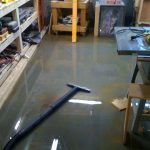 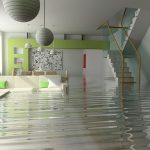 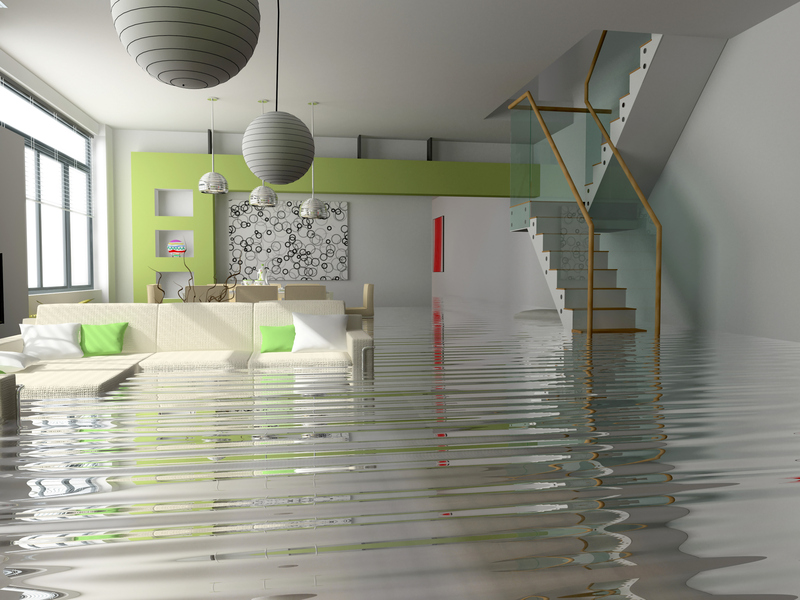 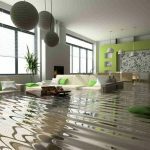 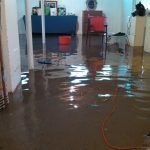 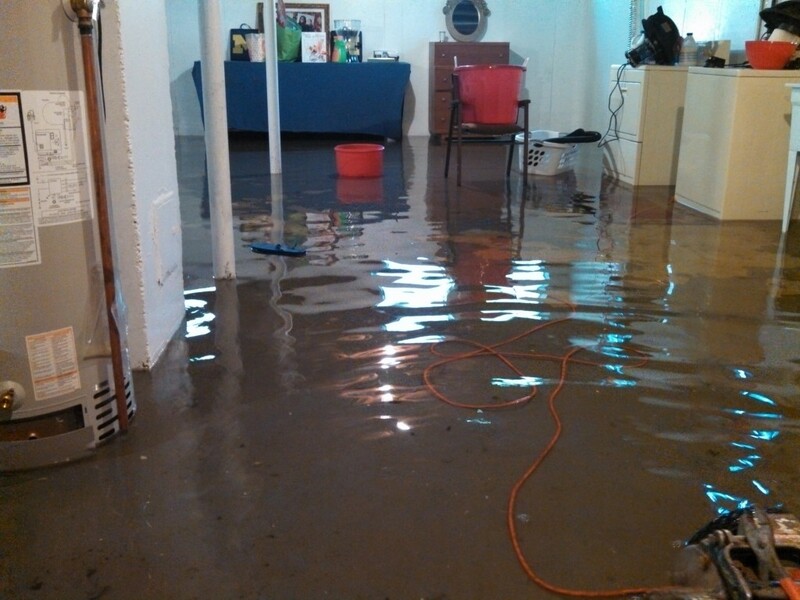 To deal with the flooding basement, it is better for you to notice at several things before you clean it up. 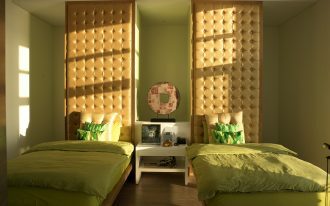 First, you need to protect your body with masker or booth in order to keep your healthy. 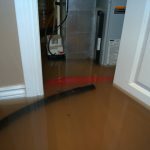 As you may know, the flood may bring dangerous virus that will influence your health. 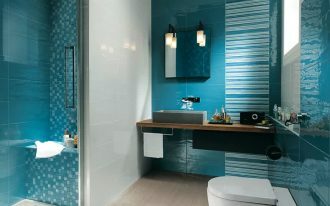 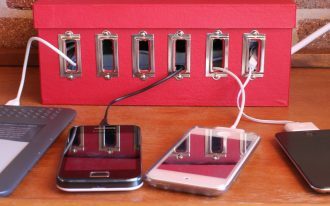 In addition, an electrical power and water can be a dangerous for you as it will shock you and cause a fatal accident. 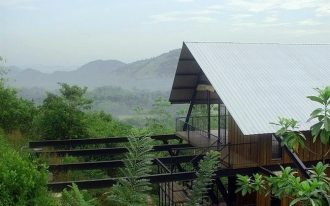 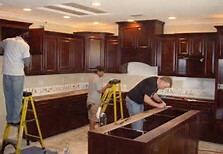 Therefore, you need to turn off the electricity in your house to perform save cleaning. 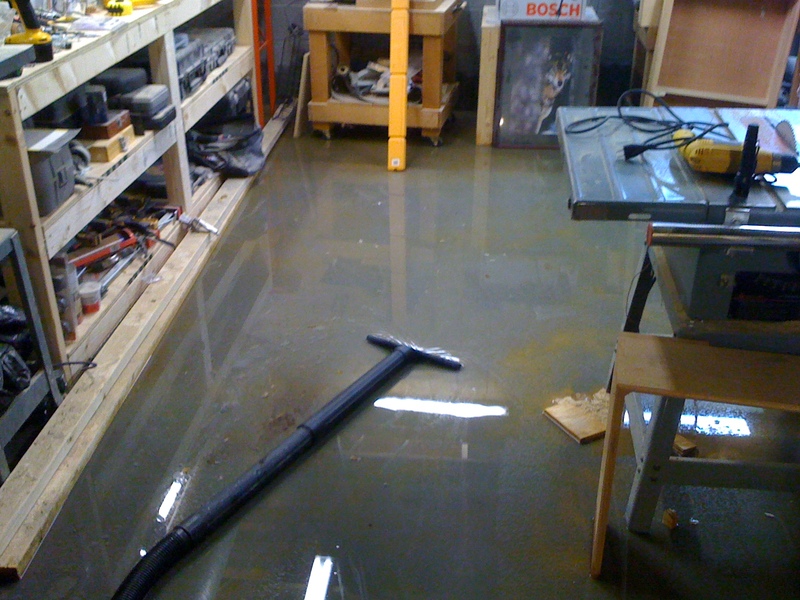 For cleaning steps, you can borrow a sump pump to drain the large amount of water that has come to your basement. 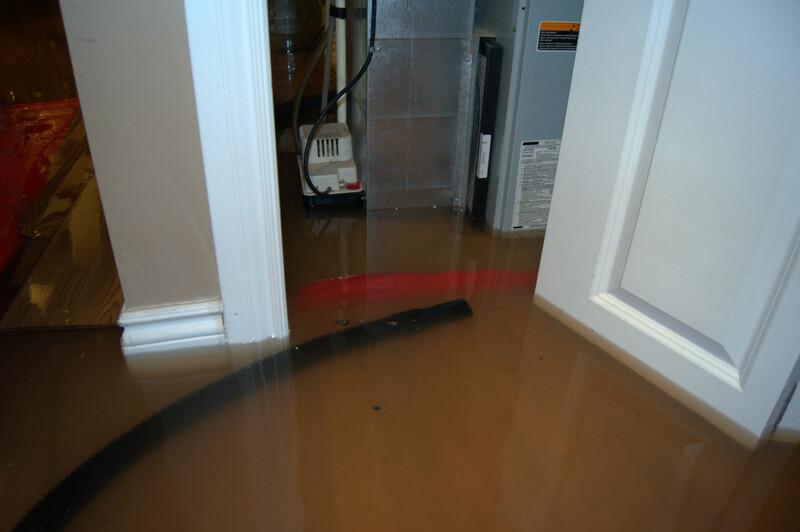 To operate the pump, you can use a generator as an electricity source. 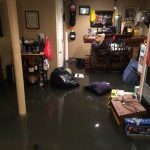 Then, you can start to clean your basement. 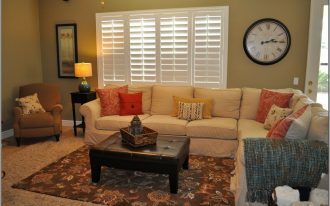 To get overall cleaning, the next steps that you need to do are cleaning, scrubbing and drying. First, ensure that you keep your windows and door open to get good air circulation as the air in flooding area can be contaminated with dangerous or unhealthy gas. 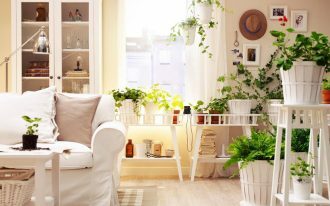 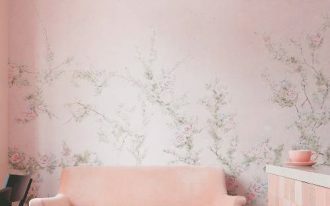 Then, clean all the surface of the floor, wall, and the furniture to avoid them from irremovable stains.